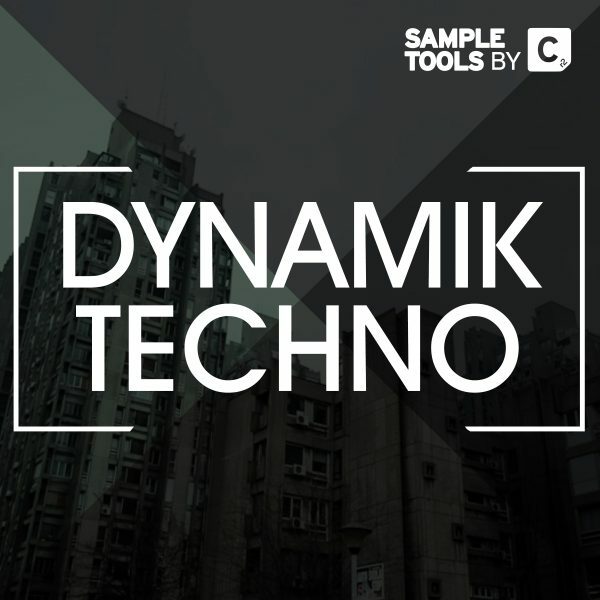 Hypnotize the crowds with these sick drum loops! 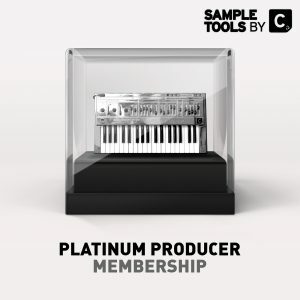 52 professional quality, pre-made loops to choose from; making a good drum beat has never been so easy! 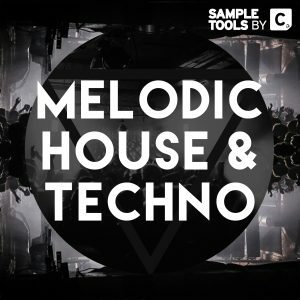 32 Presets all designed for Sylenth & Spire- all ready to go for your Techno melodies! 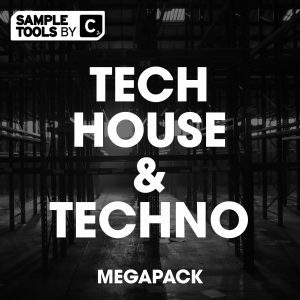 20 x FX and Riser samples designed to give a little extra to your productions! 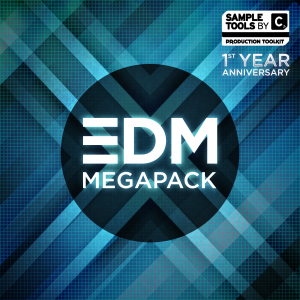 Here we provide you with 15 Synth Hits AND 20 Synth Loops that are ready to grab and drop into your DAW! 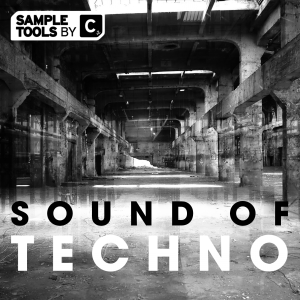 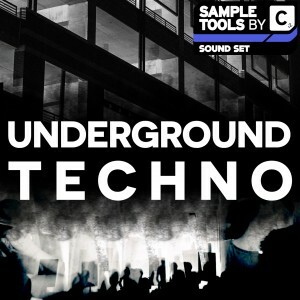 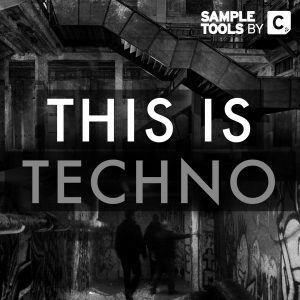 This production toolkit brings together all the finest elements of the underground dance music genres from Techno to Progressive all the way to Deep and Tech. 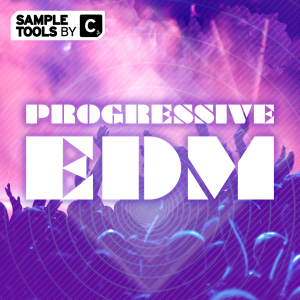 This production toolkit is designed with the dance floor in mind and contains everything you need to produce professional sounding tracks. 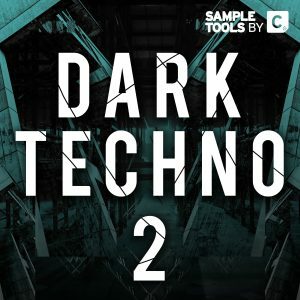 We are Sample Tools by Cr2 and this is Dynamic Techno.